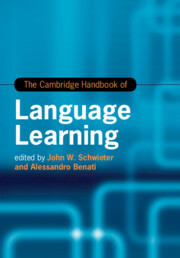 Welcome to the home of applied linguistics on Cambridge Core. 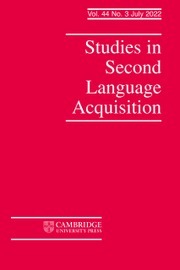 From here you can access applied linguistics journals, a selection of related books, and complimentary content to give you a sample of what we have to offer. 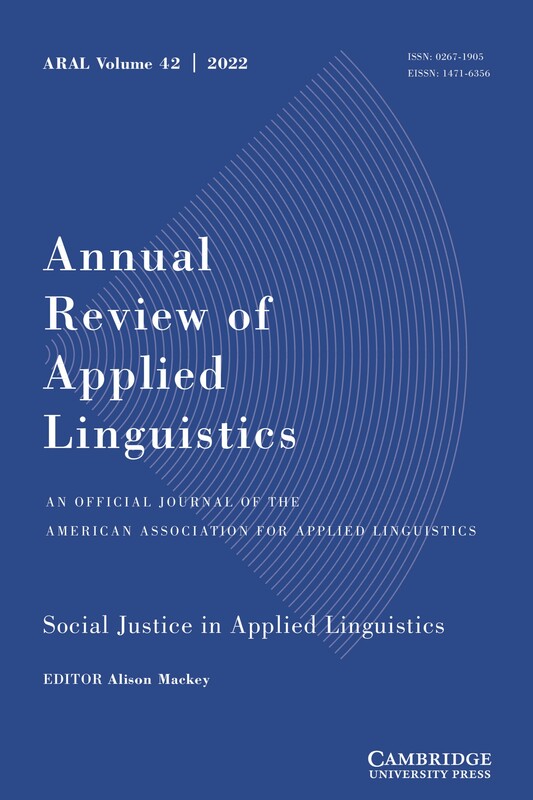 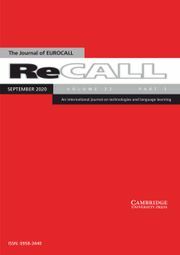 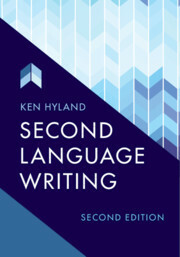 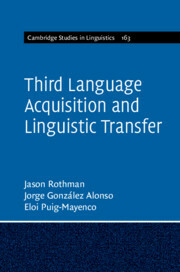 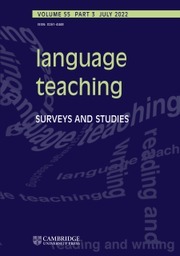 Have you explore the new volume of Annual Review of Applied Linguistics? 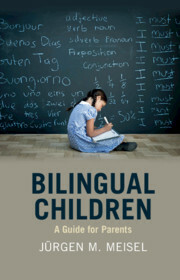 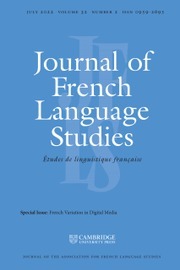 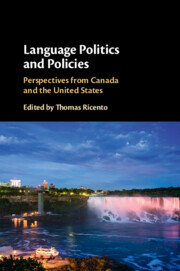 We are offering complimentary access to an article a week from Volume 38, focused on International Language Learning. 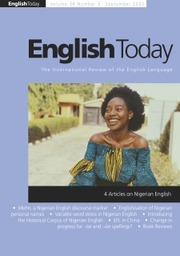 Visit the ARAL homepage to enjoy access.